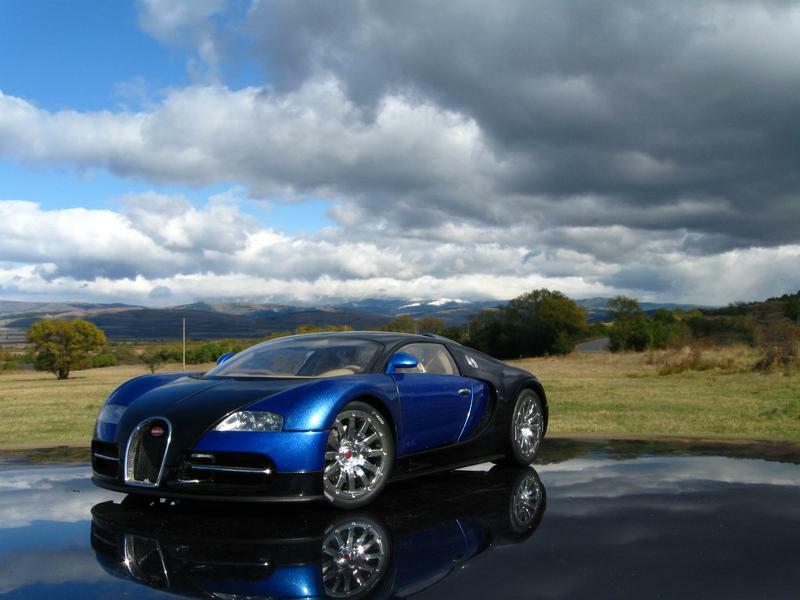 The diecast manufacturers are the ones we owe the pleasure of having our great hobby. In this section of the site we are going to check out brief histories of the companies. The diecast hobby first steps are in the early 20th century. The first models are very basic. There were no interiors, no opening parts, even no windows on most, just cutouts. 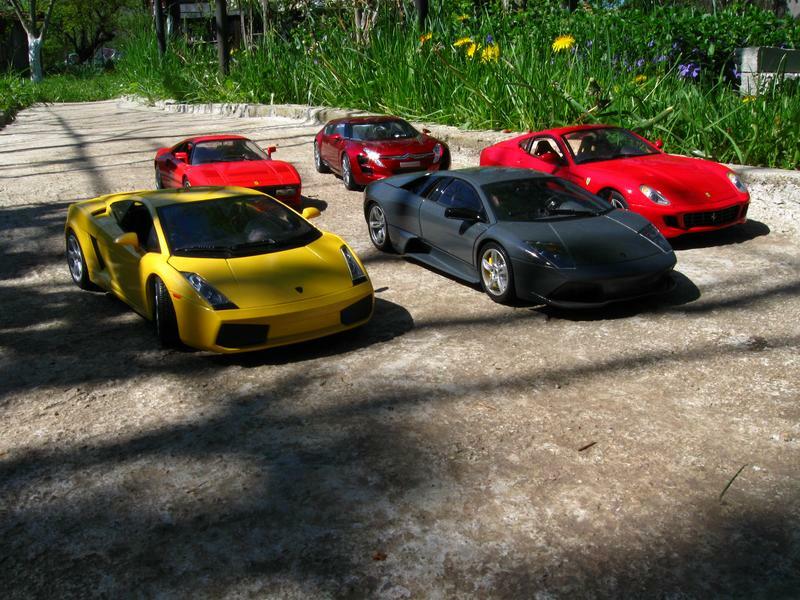 The companies Dinky Toys and Dowst Brothers are generally regarded as one of the first diecast manufacturers. 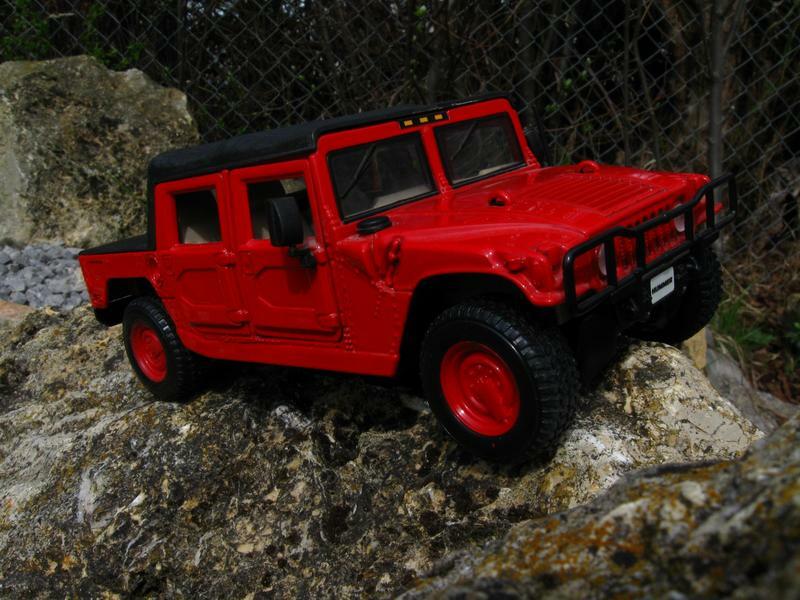 Diecast models are made from an alloy from zinc, aluminum and copper. The alloy is also known as Zamak. At first lead and iron were used but since the introduction of zinc in the diecast industry, these two metals were discontinued because they have poor reactions with zinc. 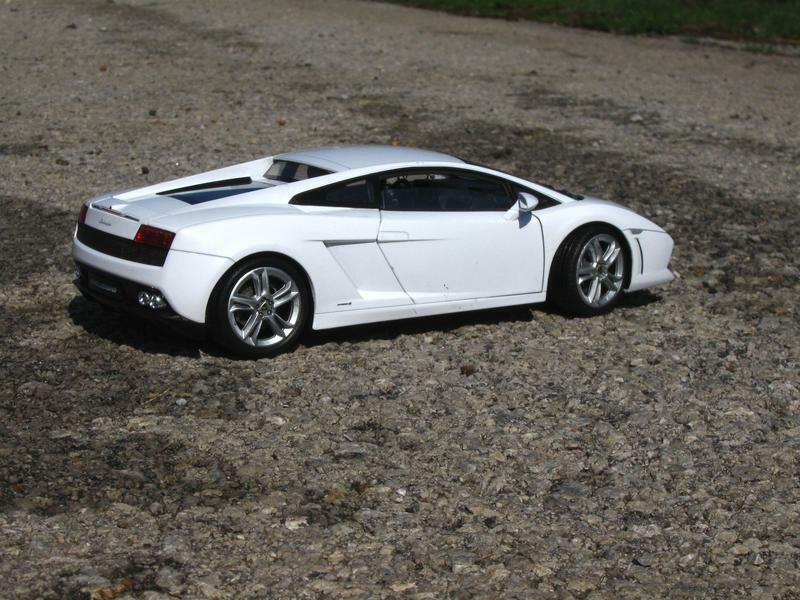 Zamak is much more durable and ensures the long lives of diecast models. The hobby is basically reborn after World War II and becomes widely popular. The company Lesney starts making the infamous Matchbox series of diecast models. The term quickly becomes a household name and is used for any diecast car no matter the manufacturer. 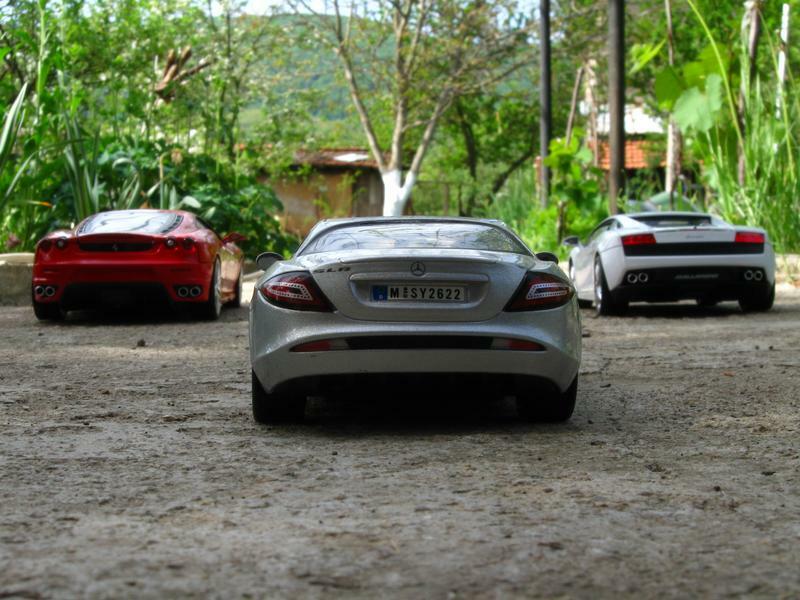 Later this trend fades and the term diecast model returns. The high popularity of the hobby is used by many companies to promote themselves and their products. During the 60s and 70s diecast models of commercial vehicles and branded automobiles and trucks is basically almost everything that is available in the hobby. Small scales are widely used. Scales like 1:64 and 1:72 are still very popular. 1:18th scale actually is one of the youngest. It’s popularity starts to rise in the 80s. Bburago is one of the first companies which puts its main focus on 1:18th scale and wins big time. Slowly the hobby expands into various scales all with their good and bad sides. Generally the popularity of a given scale is tied to a specific region. 1:43 is most popular in Europe, followed closely by 1:18. 1:24 is well liked in the USA along with 1:64 and 1:72. Of course 1:18 is also widely regarded but that’s generally a new trend. Diecast manufacturers generally focus on a couple of scales. Usually they are close to one another. There are companies that do work with only one scale and companies that make models in a very wide array of scales. But we’ll learn more about each company in their own profiles that will populate this section of the site.